Please don't flood the group! A place where you can get about any type of mug you want. 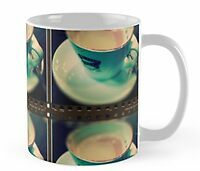 Only your BEST placed images on the mugs will be accepted Hosts decisions are final! Good quality images please. Low quality or unappealing images will be rejected. Host decision is final. Main requirement being in this group is selling mugs. you might get removed from this group. Read the second part of the rules! 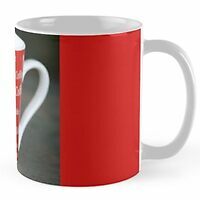 Please make it a good quality mug you would be proud to own/sell, we are here to sell.